Preventative maintenance, professional servicing, expert advice – are these things that matter to you? 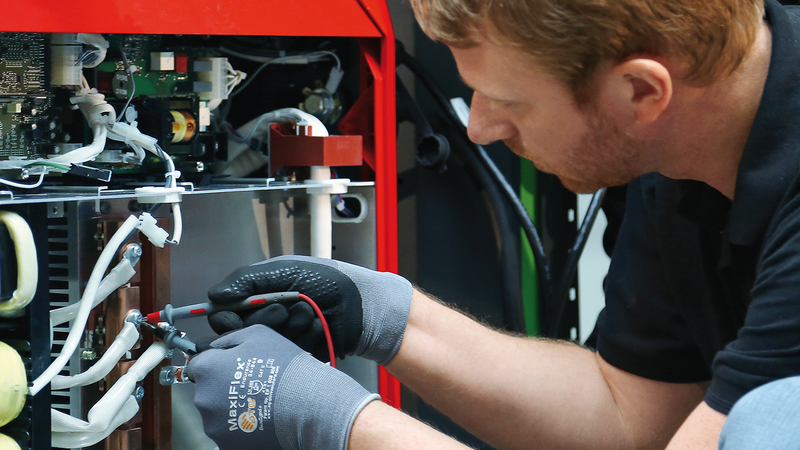 If so, then the Fronius customised maintenance packages are the right solution for you. Just ask your Fronius adviser! Our individually customised maintenance packages allow various modules to be combined, based on the pre-defined “BASIC” maintenance package, so as to create an optimally tailored package. Customised maintenance packages are available for TransPocket, AccuPocket, MagicWave, TransTig, TransSteel, TransSynergic, TPS and TPS/i including CMT Manual and CMT Robotics, VarioStar and VarioSynergic, and for comparable third-party equipment.